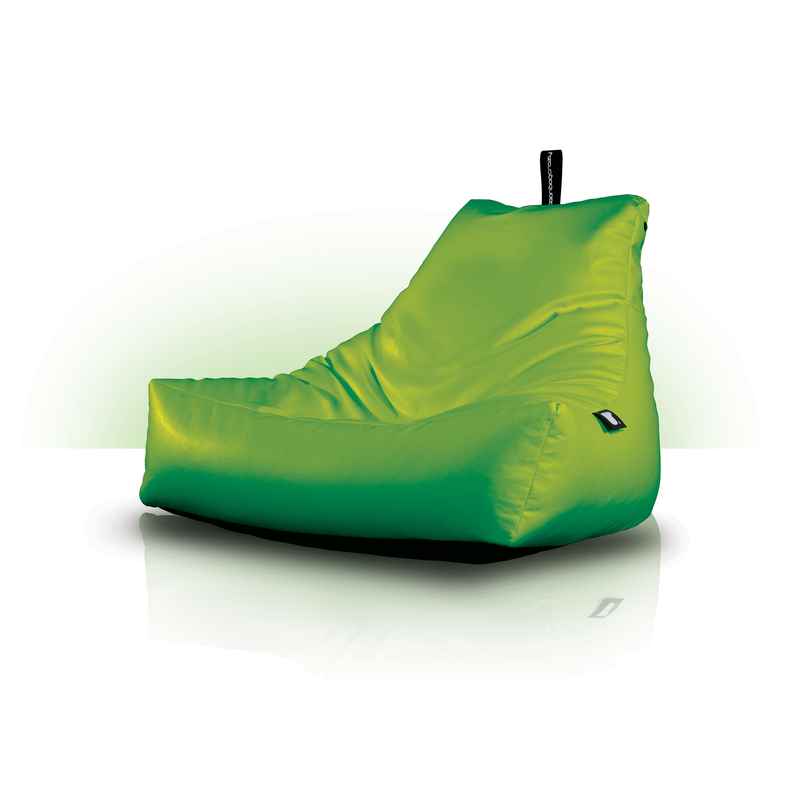 Category: Bean Bags and Lounging, MonsterB Indoor Bean Bags, Home Furniture and Hides. There is only one word that captures the essence of monster-b…HUGE. 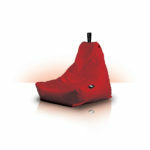 Huge size, huge colour and huge comfort. 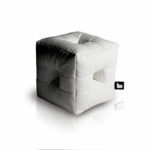 Bound to wow and seduce anyone who sits within its massive arms, this huge bean bag is the monster of your living room!